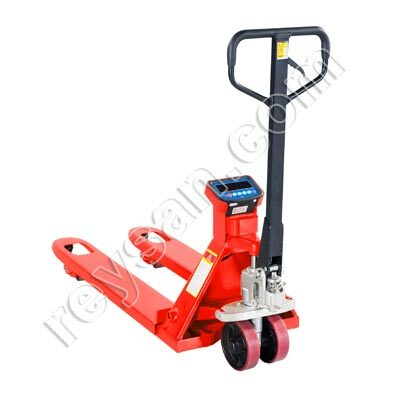 PALLET TRUCK SCALE AND PRINT. 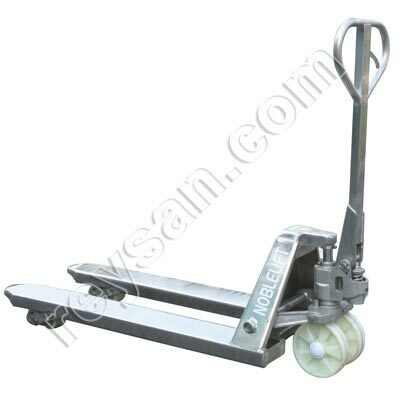 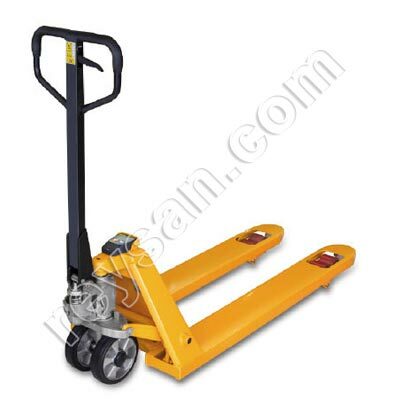 PRODUCT DESCRIPTION Pallet truck with scale and printer. 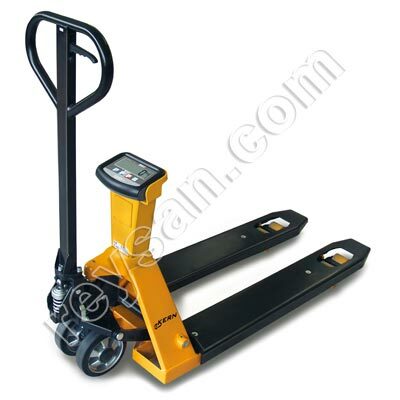 Features PALLET TRUCK SCALE AND PRINT.